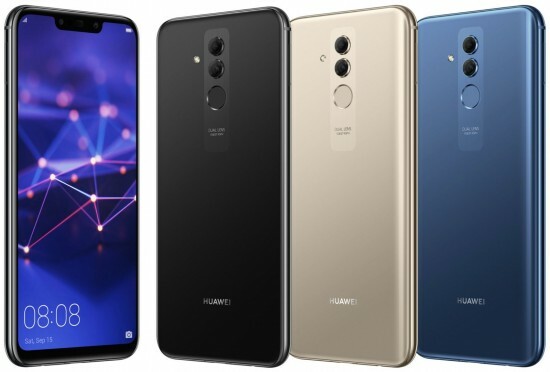 The new coming smart phones, Huawei Mate 20 and Mate 20 Pro will be released very soon but the prices of both the handsets have been leaked. 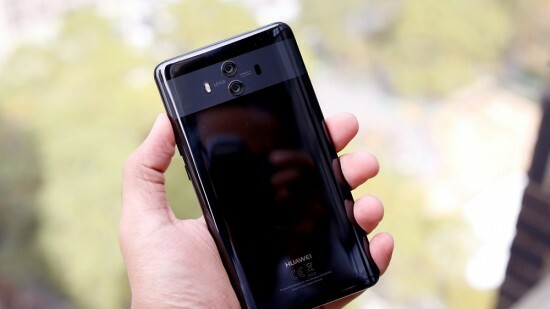 It is said that the final retail prices of the handsets could be $50 – 100 and according to the leaked pricing list, the retailers will have to pay the prices in Swiss francs. 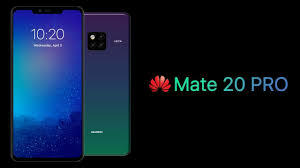 It is expected that the prices of regular Mate 20 will be 799 francs and the final price of the handset is expected to be over range of $850 and $900 for 64 GB variant. As for as the higher end of Mate 20 Pro is concerned, the price of the handset is set at 999 francs or it will be around $1000. The final price can be $1050 and $1100 for 128 GB variant and the prices of other storage variants are not announced yet. 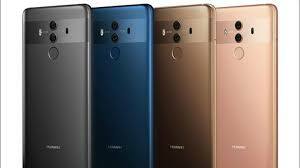 The prices are the same, which the clients expect from 2018 flagship and Huawei has rooted itself as the wonderful smart phone maker. The phones will be competed with current flagships from Apple and Samsung. The standard smart phone is added with 6.43 inch FHD+ display with the Kirin 980 chipset and it is also powered by the powerful 4000 mAh battery. 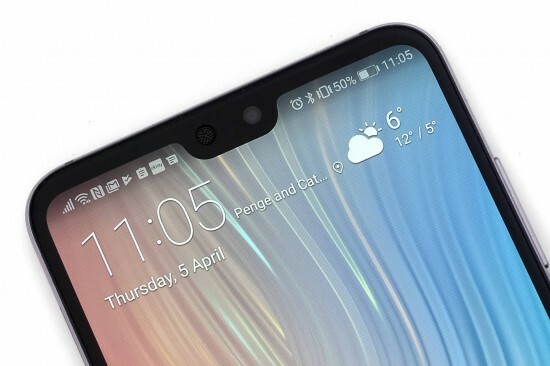 The Pro variant will provide in display fingerprint scanner and the face recognition. 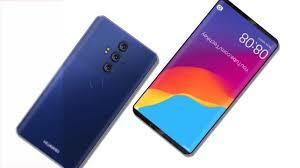 It is expected that this smart phone will be released on 16 October during an event.